Mikron Valve and Manufacturer Inc. offers a wide variety of manufacturing capabilities under one roof. Using our ISO 9001 and AS 9100 certifications, we specialize in high performance high pressure ball valves, the miller line of stream flow check valves and precision machining. 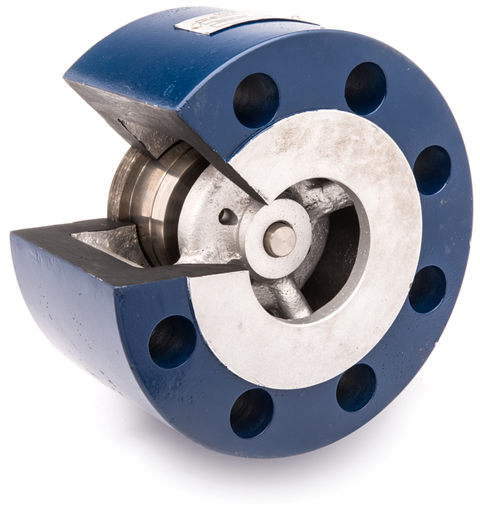 Our Valves cover a wide area of preferences ranging in sizes 1” to 24”, handling pressures up to 6,000 lbs. and temperatures up to 1,000 degrees Fahrenheit. Mikron offers custom valve designs as well as precision valve components. Our products serve the water, oil and gas, power, pulp and paper, construction, refining, distilling, and brewing industries. Mikron’s attention to helping our customer’s success along with our attention to detail is what sets us apart from all competition. Our knowledge and experience are a phone call away. Seasoned and renowned engineers will work with you to custom design a solution to meet your particular application requirements. Let our knowledgeable staff help resolve your application issues.